Basically, you create the appearance of influence, through a number of “tricks” to create the impression of high follower with high engagement, and then live off the partnerships with brands that clueless agencies throw your way. What a hollow approach to “content”. 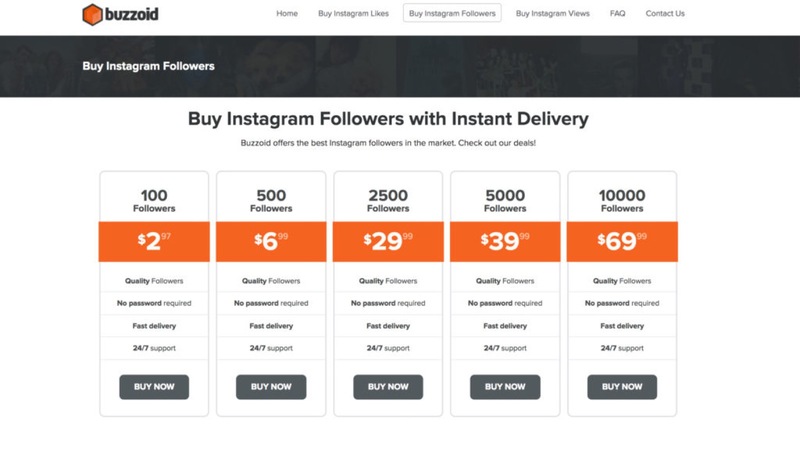 The list of tools and tricks to manipulate your “engagement” levels and thus drive the Instagram algorithm to promote you more is particularly damning.